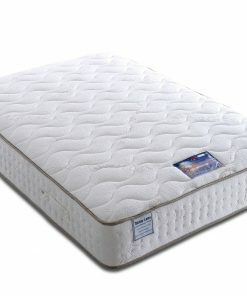 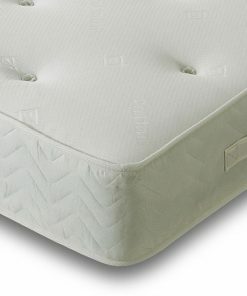 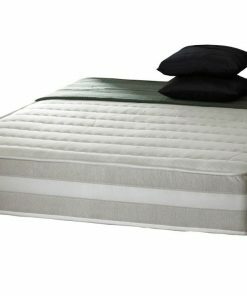 The Buxton double mattress offers a generous 50 millimetres of high density foam incorporating high-quality metal coil pocket springs and 25 millimetres of memory foam. 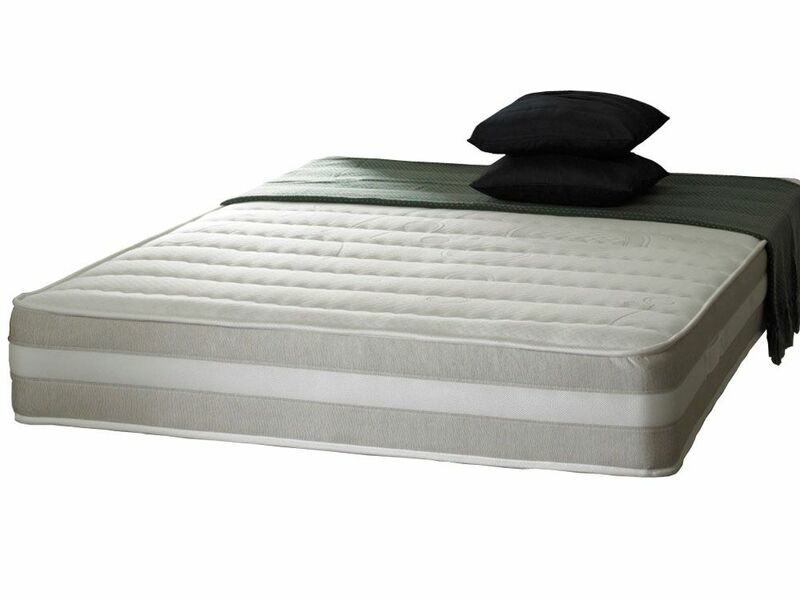 This construction ensures great flexibility of support, ensuring good back health. 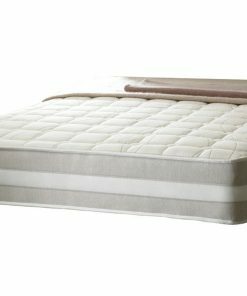 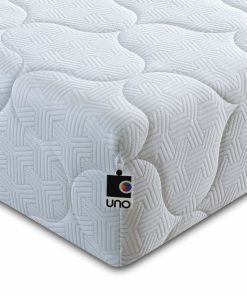 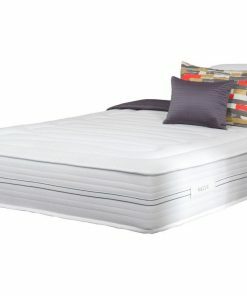 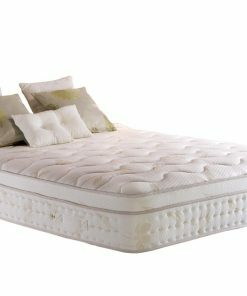 While the springs are able to individually adjust, the memory foam will absorb your movement as you sleep, supporting your spine. 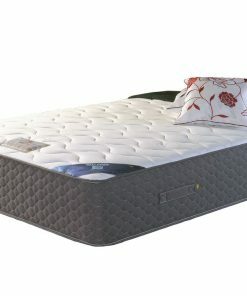 Ventilation is added through the provision of in-built side vents. 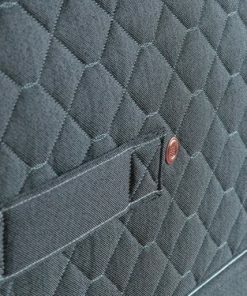 The micro-quilted surface provides further comfort.